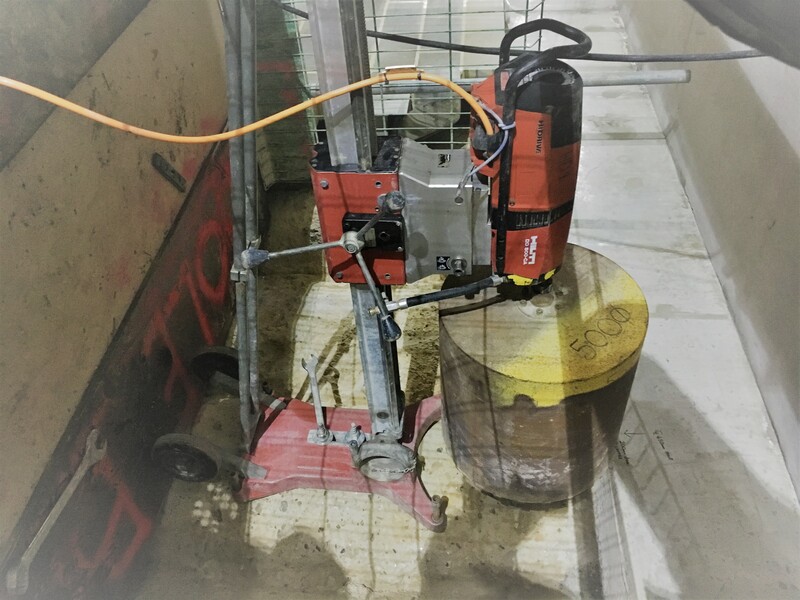 Armed with over three and a half decades of rich industry experience, CA Drillers is a leading provider of diamond drilling, diamond sawing, floor preparation, Brokk demolition, and concrete floor polishing services in London and Kent. Besides, we also offer top-notch hydraulic bursting and magnetic drilling services. Our resolute commitment to provide highly professional services at an affordable rate is what sets us apart from the rest. 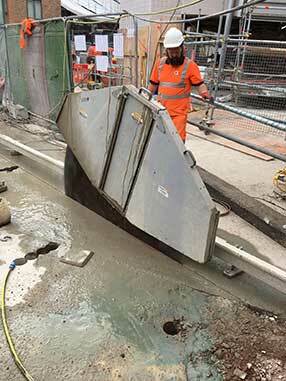 Our team is well-versed with the use of all the high-end and heavy duty machines. We have a strong track record of successfully executing hundreds of diamond drilling and controlled demolition projects with exceptional accuracy. Our sheer professionalism helps us accomplish even the highly complex projects within stringent deadlines. 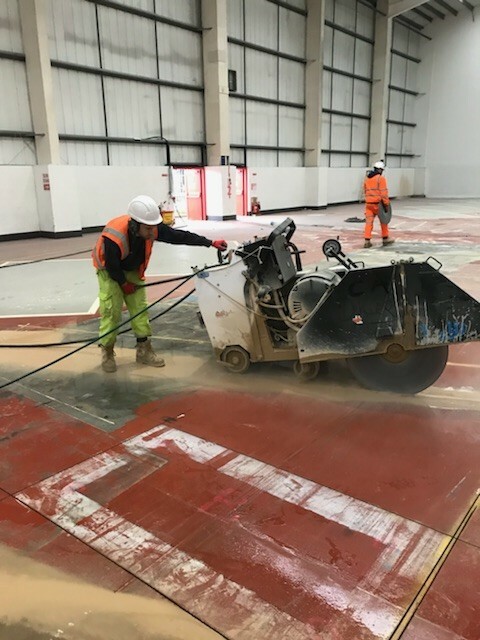 So, whether you are looking forward to creating precise holes and openings on your walls or you want to improve the quality of your existing concrete floor, CA Drillers has got you covered.